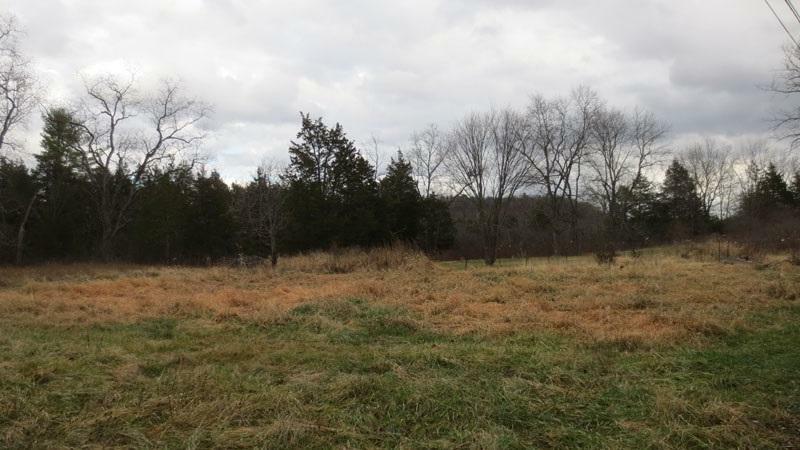 Investors & business owners don't miss this great opportunity to develop this 9+ acre parcel. Prime commercial location on heavily traveled Rt. 66. 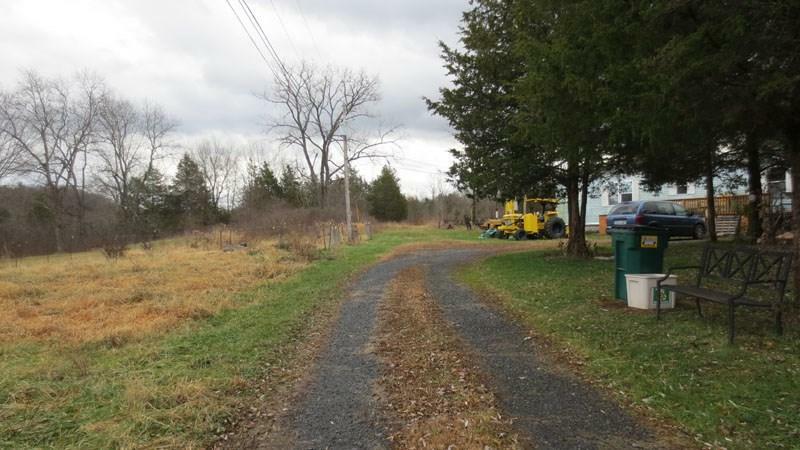 Conveniently located between the Capital District, Berkshires, Catskill & Hudson areas. 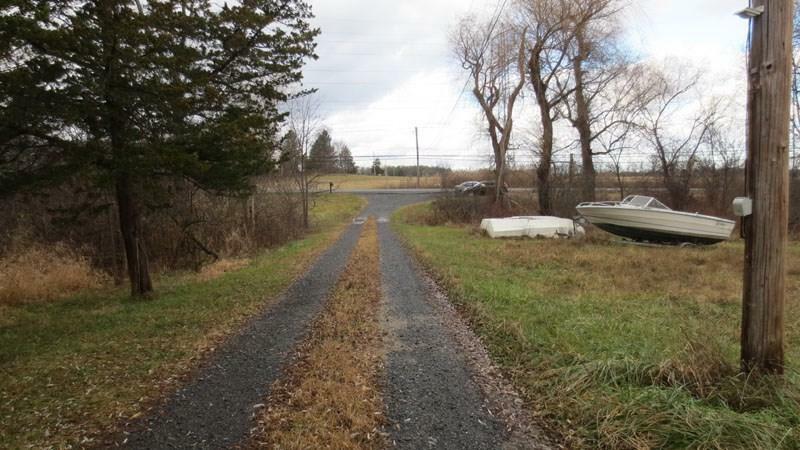 Great income potential, previously used for used car/heavy equipment sales. Separate deeds. 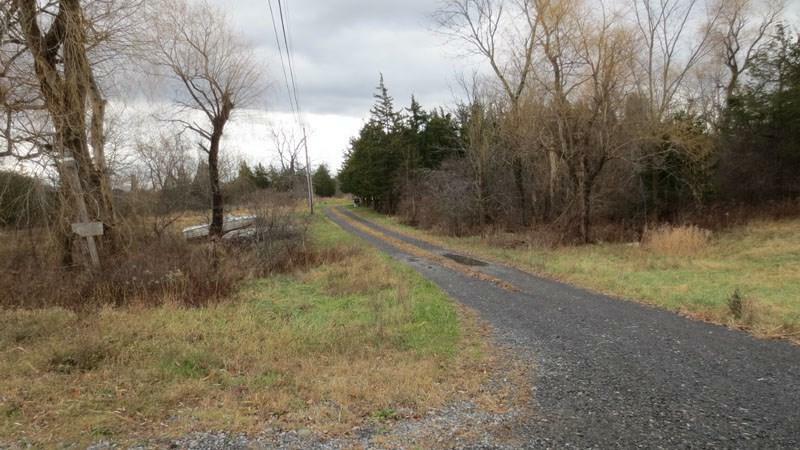 Property is surveyed with over 450' of frontage on Rt 66. Mobile home on property which can be removed by owner. Well, Septic & Electric are in place.